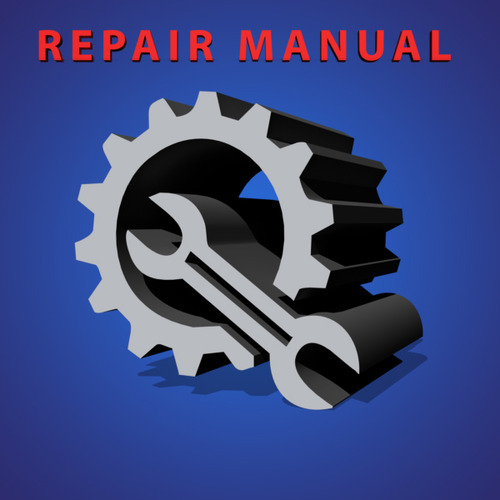 SINGLE-YEAR SPECIFIC OEM DIY REPAIR https://www.tradebit.com get a single PDF file(around 100 MB),NOT a https://www.tradebit.coms manual is made specifically for your car model and year,not a whole generation! air bags, air conditioning, engine/transmission service, body work and a lot more. The manual is as easy-to-use as it gets: no need to install any software and no requirements at all for your computer. You get it as a single PDF file with bookmarks and you can easily search the contents for keywords. We provide full support for all our product. Please contact us with any problem or questions you may have. We strive for 100 customer satisfaction. This file is sold by manual4you, an independent seller on Tradebit.